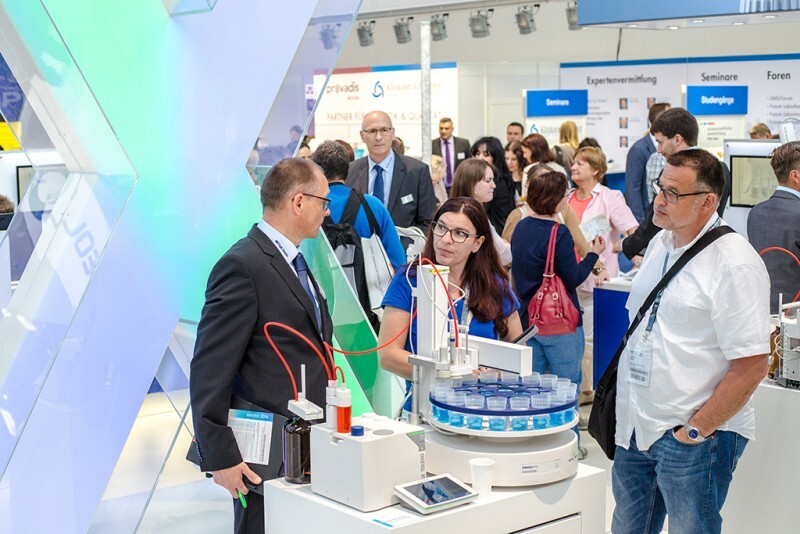 More than a year before the fair, this much is certain: analytica 2018 is very popular among exhibitors. Some 14 months before the next exhibition is set to begin, more than 230 companies have already registered to participate in the International Trade Fair for Laboratory Technology, Analysis and Biotechnology. The exhibition is being accompanied by a supporting program that promotes the transfer of know-how at the highest level. 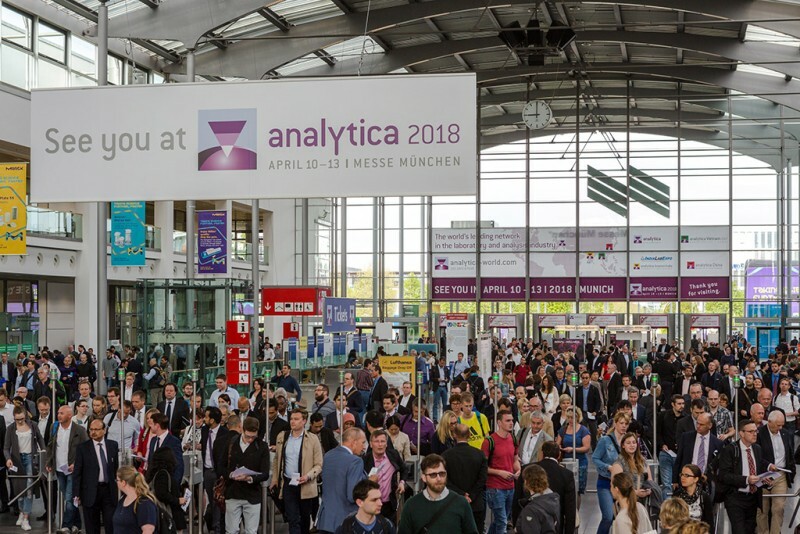 analytica takes place at the Messe München trade-fair center from April 10–13, 2018. In addition to allocating stand space, preparations for the supporting program and the scientific conference are moving ahead at full speed. Keynotes from leading scientists from Germany and abroad and 1,839 participants—twelve percent more than in 2014—that is the record of success of the analytica conference in 2016. The conference promises to be a scientific highlight of analytica again in 2018. Experts will report on the latest developments in analysis in their presentations. They will cover the entire range of topics, from fundamental research to applications—and do so in nearly all application sectors, from material analysis and bioanalysis to food analysis and pharmaceutical analysis. The Live Labs will also continue their success story in 2018. Well-known manufacturers give live demonstrations of their products and in various applications on the topics of food and material analysis. The extensive supporting program including Finance Day, Personalized Medicine and JobDay will also be continued in 2018 and expanded to include a number of trending topics. 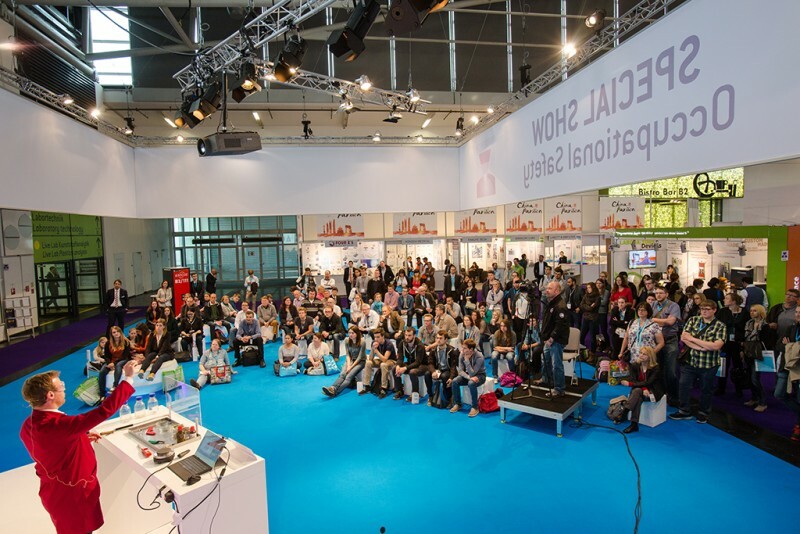 Whether it comes to the analytica conference, Live Labs, special shows or the forum program: The supporting program will give attendees a comprehensive look at the latest products in the laboratory community and at the future of laboratories. The supporting program at analytica promotes transfer of know-how at the highest level. More than a year before the next exhibition is set to begin many companies have already registered to participate in analytica 2018.
analytica is Number 1 in the industry. It covers the entire value chain in the laboratory sector in its entire breadth and depth.